Kernel for Macintosh does merely magic! It works so smoothly and instantly that you can’t even believe after recovery that your files went corrupt at any point of time. The precision of recovered data is just great! What a tool! When I lost my MAC files I almost left every hope of recovering them back. But Kernel for Macintosh is marvelous in every sense. It recovered all my files so precisely. Thanks a ton! Kernel for Macintosh is a proficient utility to recover lost, deleted or missing data from Mac partitions. It helps in recovering data from HFS, HFS+ file systems that may get deleted, formatted, damaged, or corrupt Mac hard disks. 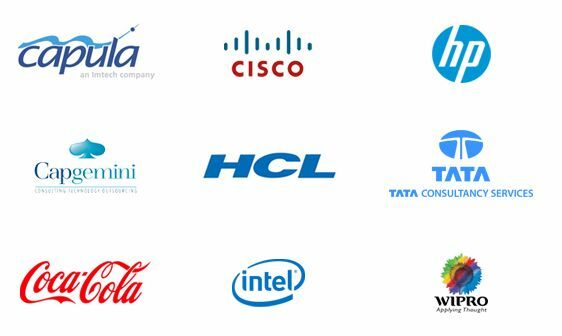 It offers an extremely interactive and self-descriptive user interface which makes it easy for the users to operate the software. While operating this tool, you need to follow a few easy steps and only within a few minutes; you get your entire recovered Mac data enlisted. It recovers the lost data from IDE, SCSI, SATA, EIDE, iPod and USB drives effortlessly. This software correctly recovers documents, files, folders, pictures, images, music files, video files, and all other essential items from the Mac hard disk. 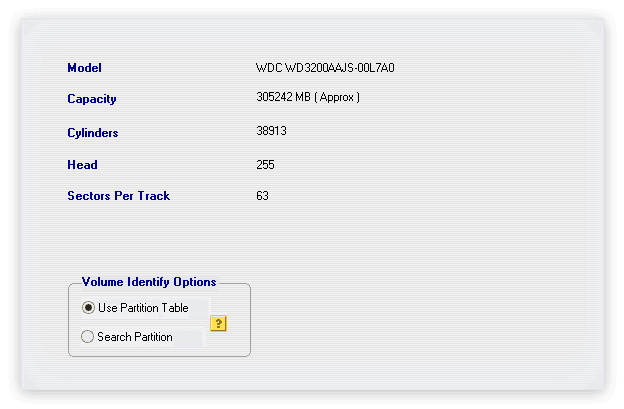 An exclusive ‘search partition’ option is featured to let you quickly find your missing partitions, which were unable to be found using ‘Use partition table’. Simply define range ‘Start Sector’ and ‘End Sector’ to let the tool automatically search and display all the available files & folders from the selected partitions. The software supports all Windows platforms - Windows 10, 8.1, 8, 7, Vista, XP, 2000, 98, NT. You can easily install it on Windows system and connect Mac hard disk or other storage media from where data are to be recovered. 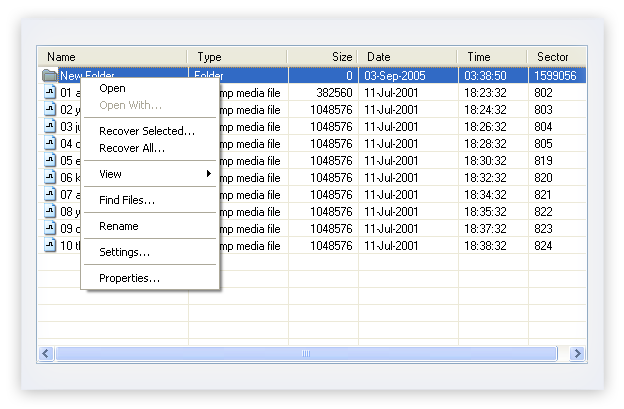 The software also includes some unique features that help you to filter and search files quickly. Search your files using the search button for faster and efficient search results. You can quickly try it by downloading and installing on your Windows system. Before launching this tool, you need to connect Mac hard disk drive as external storage media with Windows system. It supports a wide range of storage media like IDE, EIDE, SCSI, and SATA drives. It successfully recovers Mac data that got corrupted or damaged due to any reason within few steps. ScanIn the first step, software performs the scanning of connected Mac storage media and extracts data from them. PreviewIn this step, software displays list of entire recovered Mac data from particular storage media. SaveIn this last step, software performs saving operation for entire recovered data at desired location. How to recover lost Mac data by using Kernel for Macintosh software? Recovering lost, corrupt or damaged Mac data using Kernel for Macintosh is much easy. One doesn't need any technical expertise to operate this tool. You just need to download software, install on your Windows system and connect Mac storage media before launching the tool. It scans all storage media, extract data from them and displays them in a list. Is it possible to check performance of the tool free of cost? Yes, it’s possible. You can download the free evaluation or trial version of the tool and use it. Likewise, you can evaluate the actual performance of the tool free of cost. But, it restricts you from saving the recovered Mac data. If you are satisfied with the delivered performance of the tool, you should buy the full version to save entire recovered data. How much time it will take to recover my entire Mac data? This advanced tool takes few minutes to recover your entire Mac OS data. When you launch this tool, it scans all storage media. 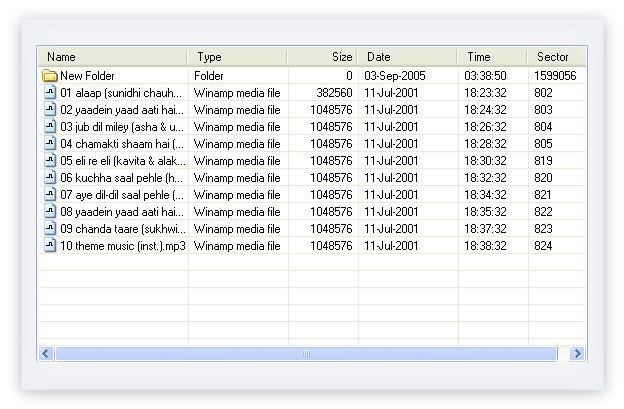 You select particular drive; it starts extracting data from that media and displays a complete list. Finally, you require to select desired file or entire recovered data and save it at preferred location. Thus, overall operation gets completed within few minutes. What are the system requirements for installing Kernel for Macintosh data recovery tool? The upgraded version of the Kernel for Macintosh data recovery software recovers the deleted, damaged or formatted mac drive’s data. The improved version now effectively recovers the deleted or formatted partitions. Kernel for Macintosh supports recovery from all the OS; Apple Mac OS X, Apple Mac OS 9.0 and higher versions.